The use of consumers education. You have the right to have your car seen as well as repaired at the shop of your choice. Don't be scammed by your insurance company. Call us before you call your insurance company. Welcome to ERNIE'S AUTO BODY SHOP. 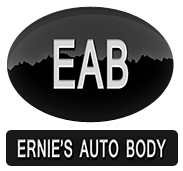 Established over 50 years ago, ERNIE'S AUTO BODY SHOP is a family-owned and operated auto body shop that offers a comprehensive range of auto body services. We serve clients throughout Hicksville, Bethpage and Plainview and the surrounding areas. If your car is involved in an accident and you are not getting the compensation you deserve, come to ERNIE'S AUTO BODY SHOP. We’ll help you get what you are entitled to! 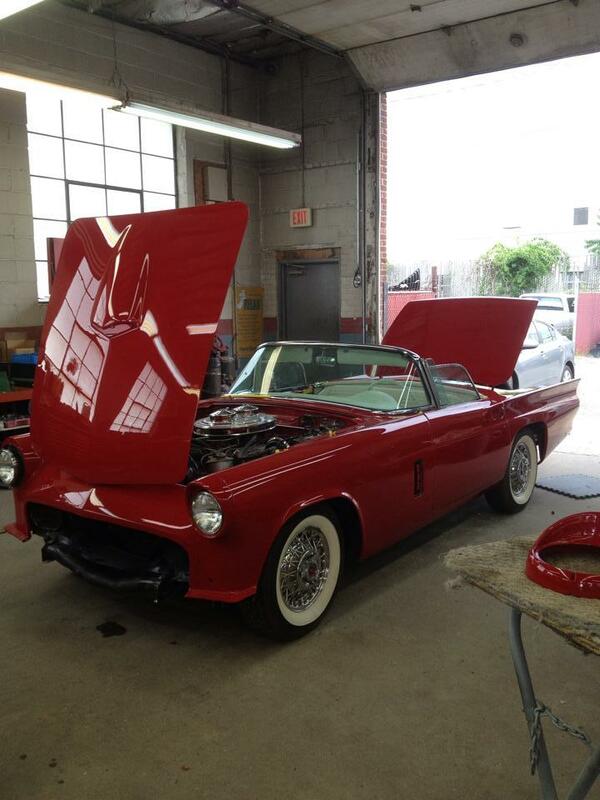 ERNIE'S AUTO BODY SHOP has a professional and skilled team that strives to exceed your expectations. 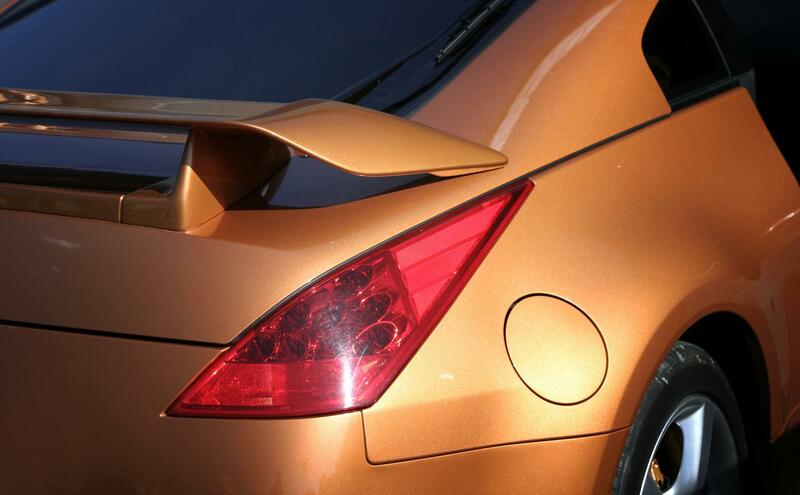 With extensive experience, we can assist you with all your auto body repair needs. We are equipped with the latest tools and techniques to offer an unrivaled level of expertise. No job is too big or too small. We handle every repair work with the same professionalism and dedication. 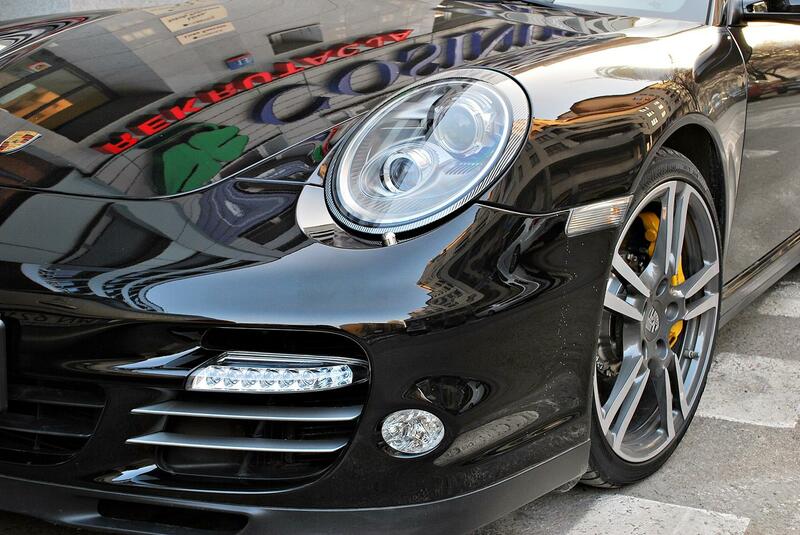 Over the years, we have serviced and repaired hundreds of cars, trucks, vans and motorcycles. 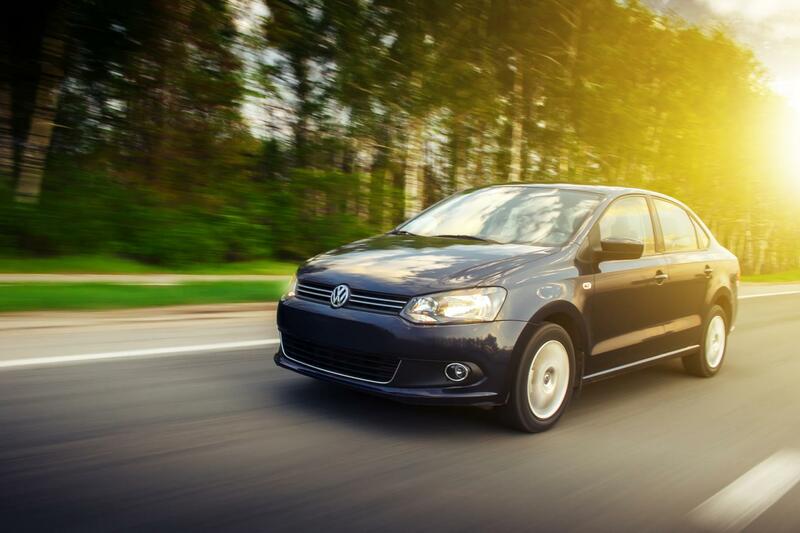 Rest assured, your vehicle is in skilled hands.